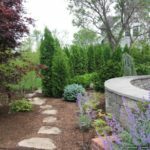 Thinking of building a retaining wall? 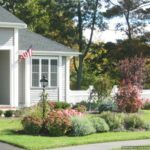 Confused which company to hire? 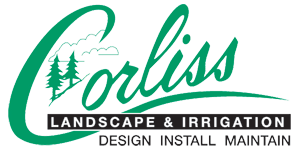 Leave all your confusion and get in touch with us, Corliss Landscape and Irrigation. 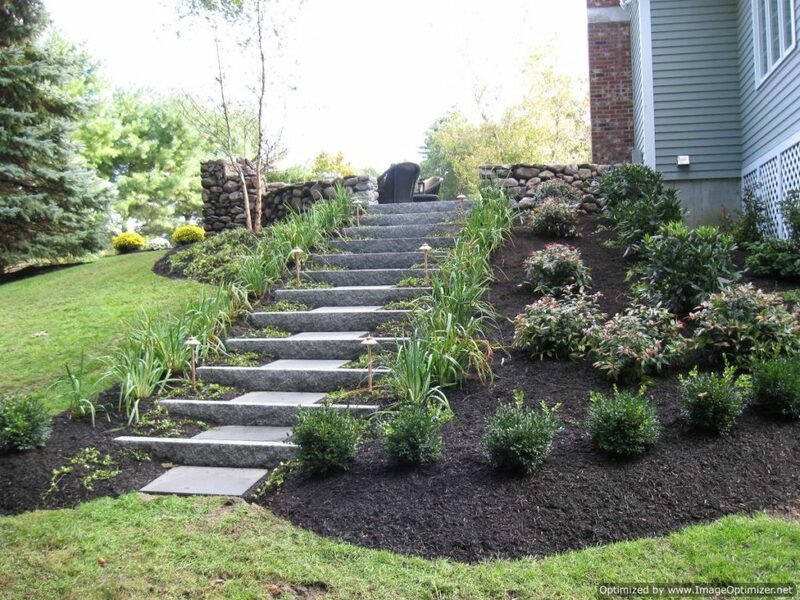 We have been in this industry for a long time and have always provided our clients with the best services. 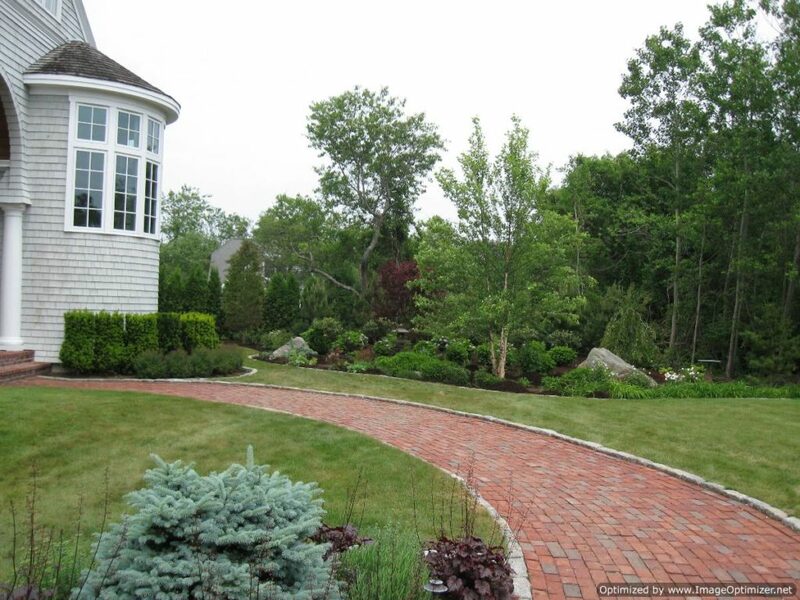 We can very easily and effectively install hardscape components into a landscape. 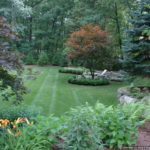 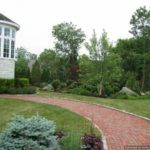 Our team of professionals guide clients through every step of the process, and also talk with their about their hardscape project requirements. 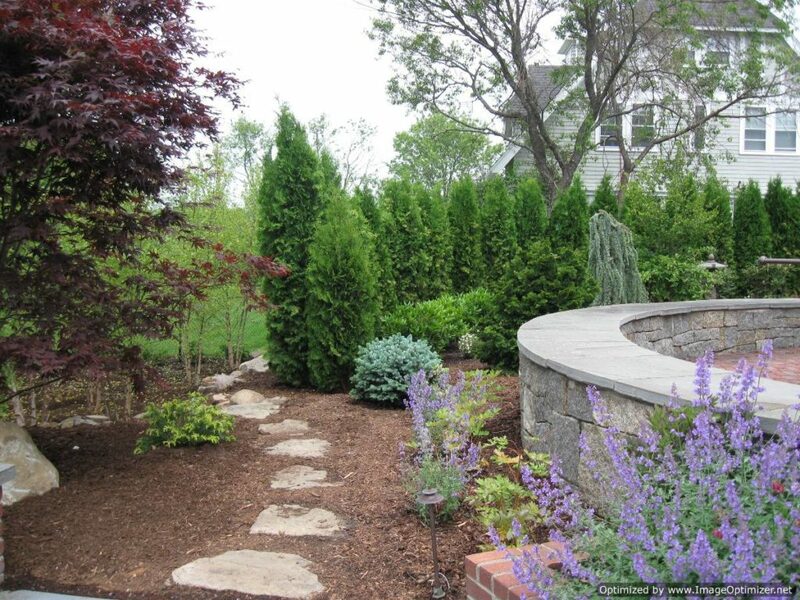 We always complete our projects on time and make sure that the retaining walls are safe as well as attractive. 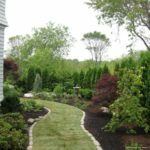 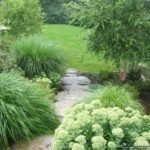 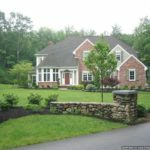 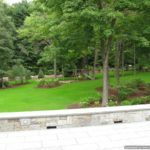 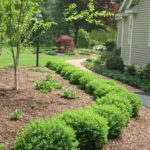 We, the best Retaining Wall Contractor Manchester MA give the satisfaction of the customer a lot of importance, and always fulfill the promises that we deliver. 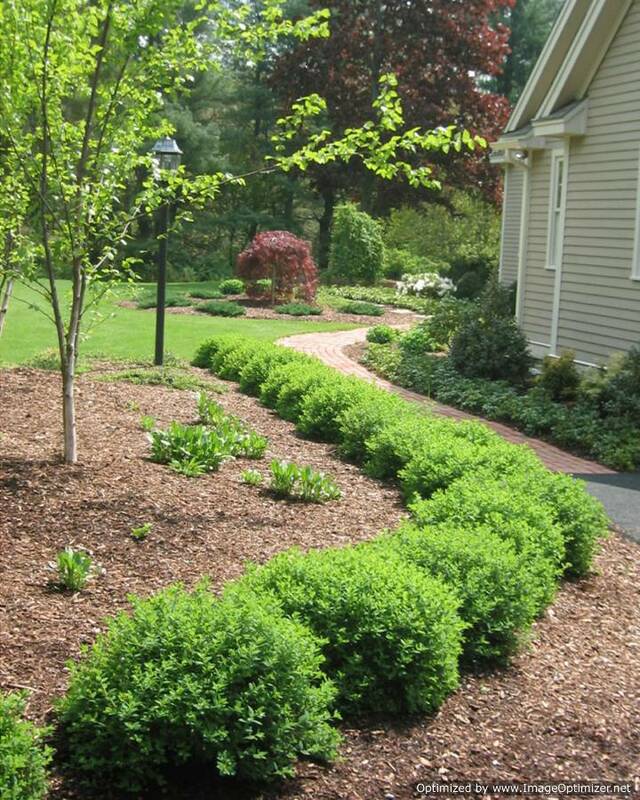 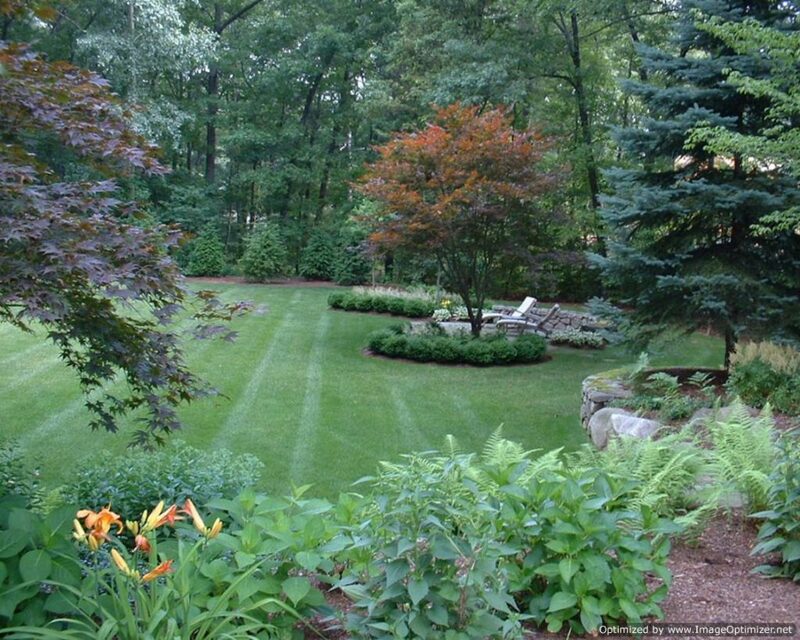 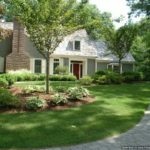 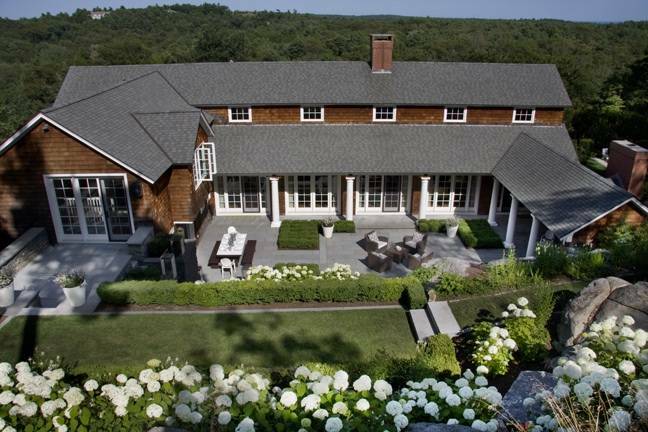 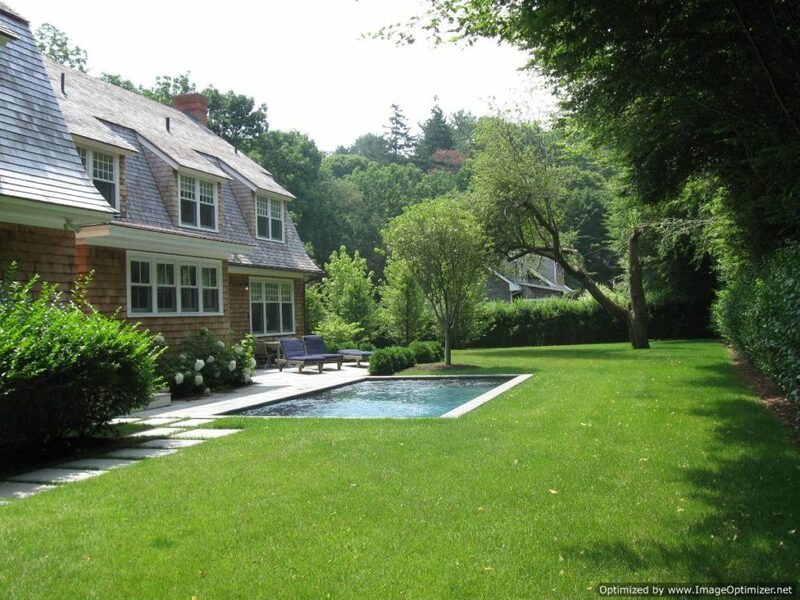 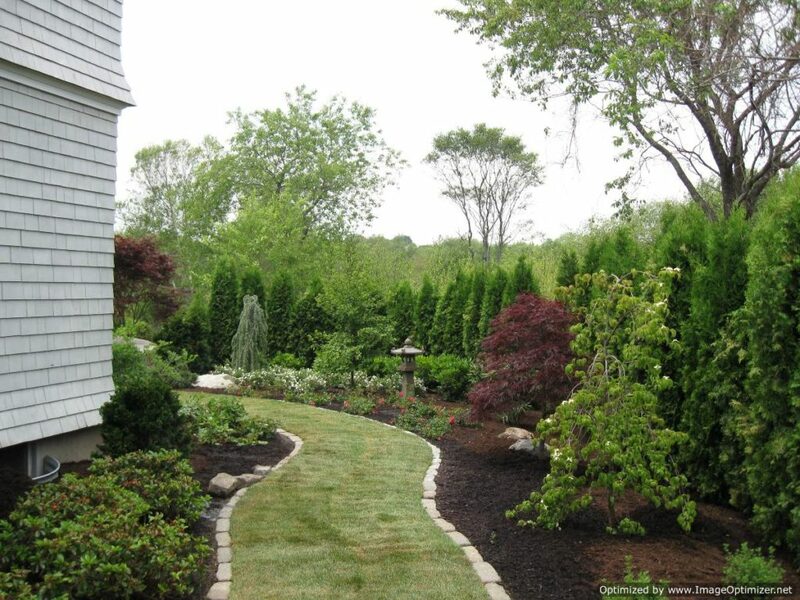 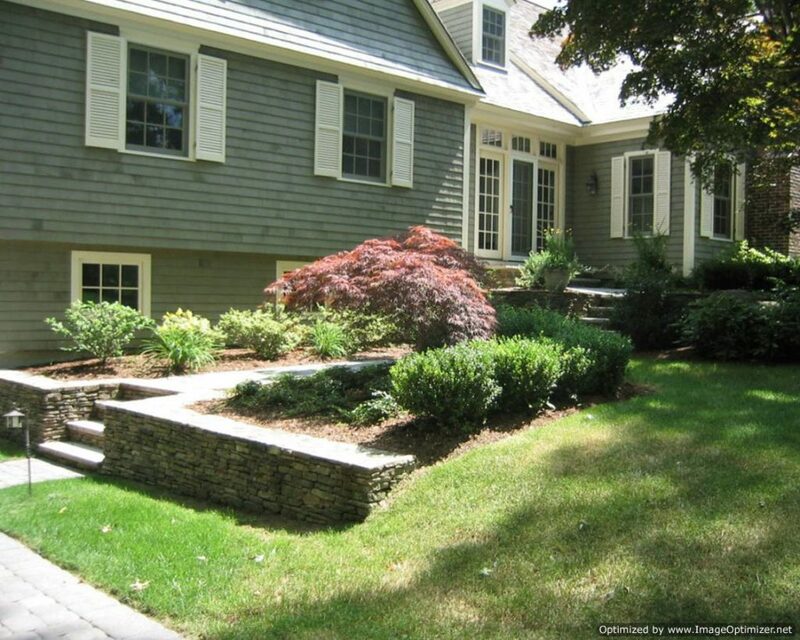 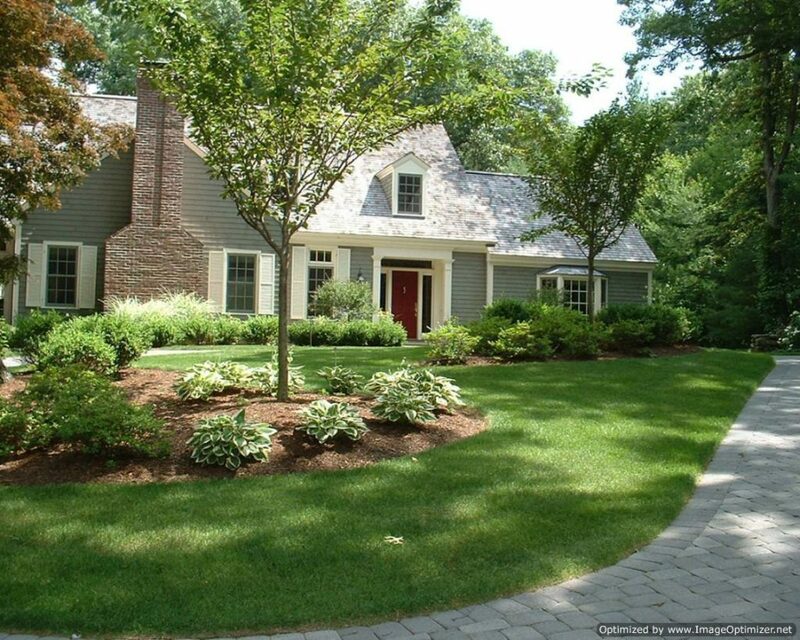 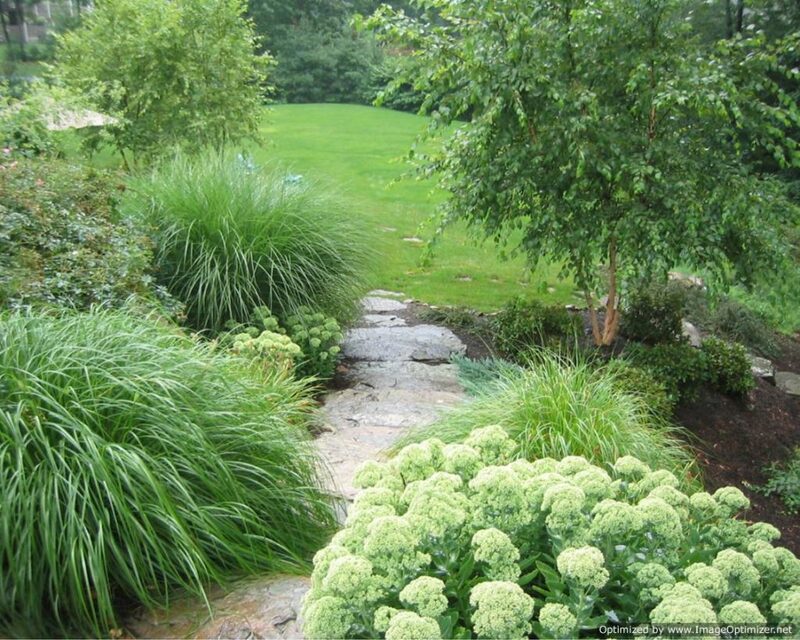 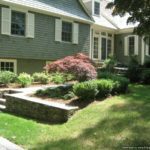 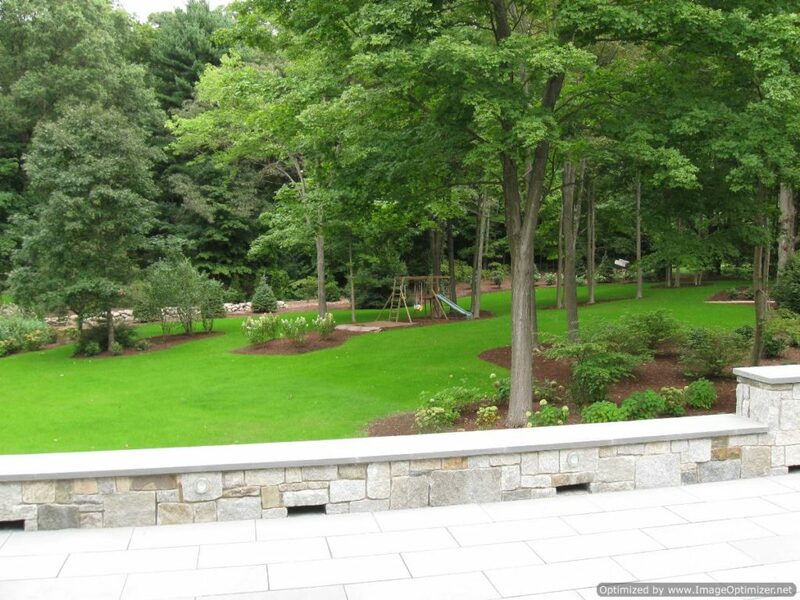 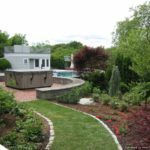 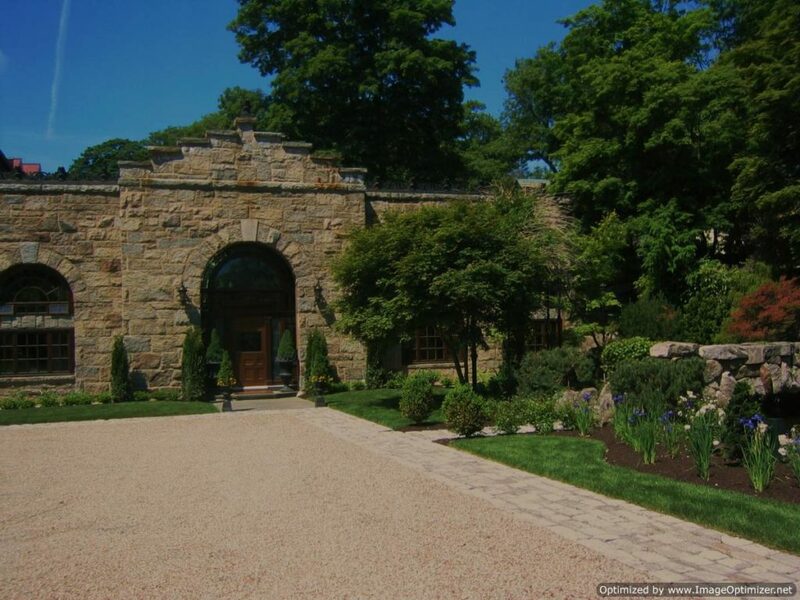 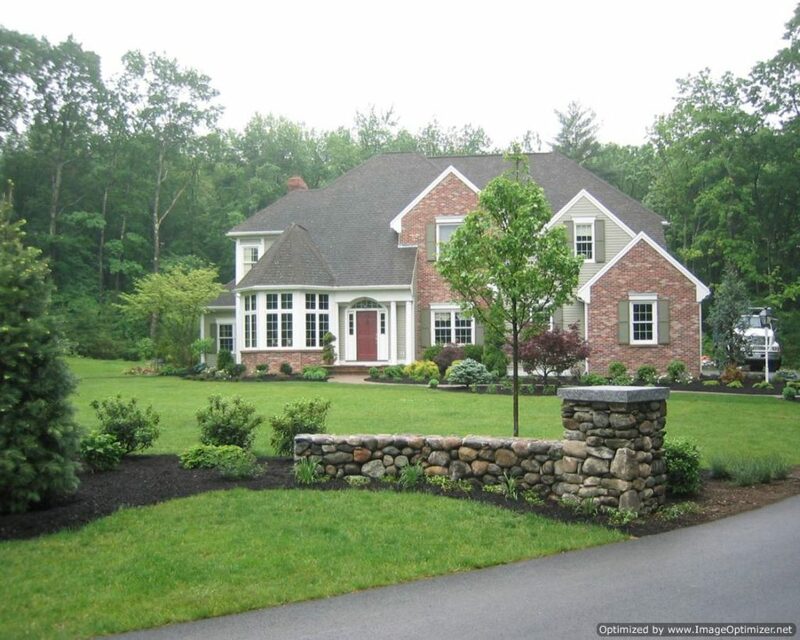 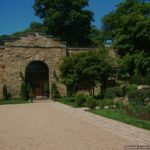 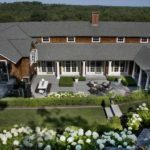 Why Hiring Us As Your Retaining Wall Contractor Manchester Massachusetts Is The Right Choice? 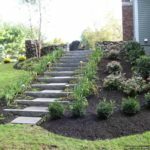 We complete our projects on time and deliver results that are even better than the expectation of the clients. 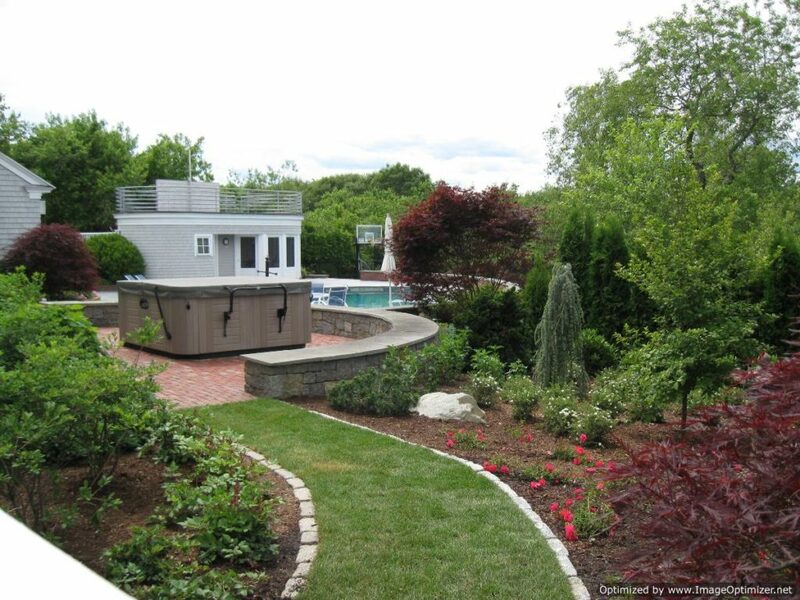 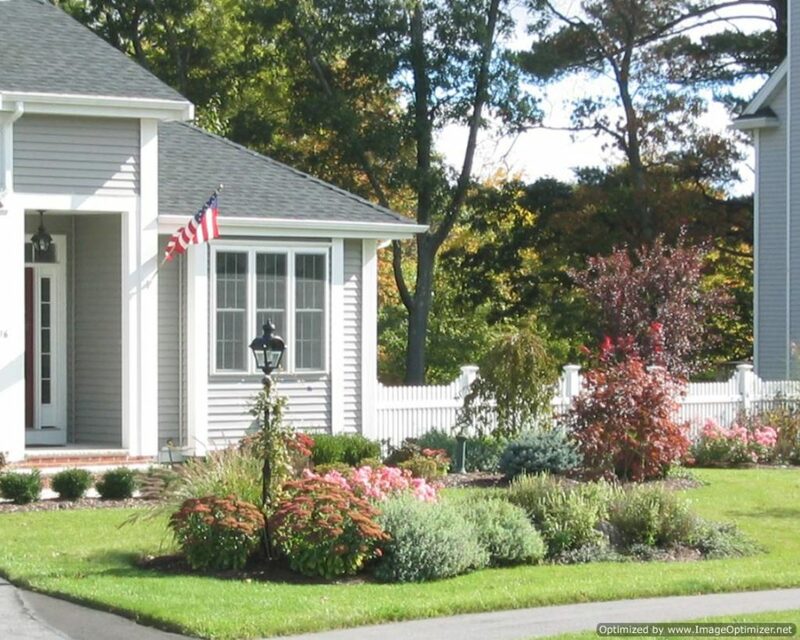 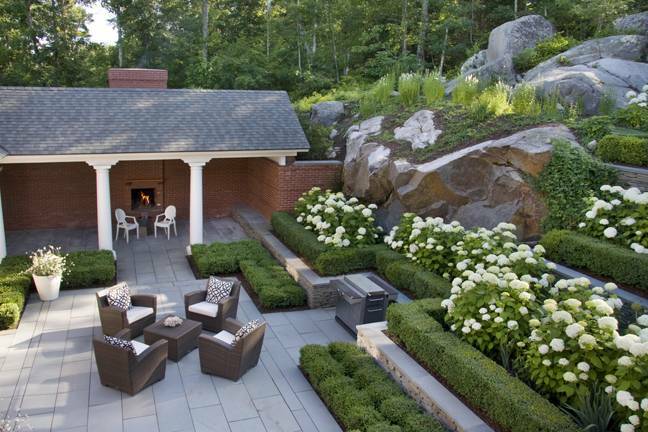 So if you want to enjoy our amazing services, choose us as your Manchester MA Retaining Wall Contractor. 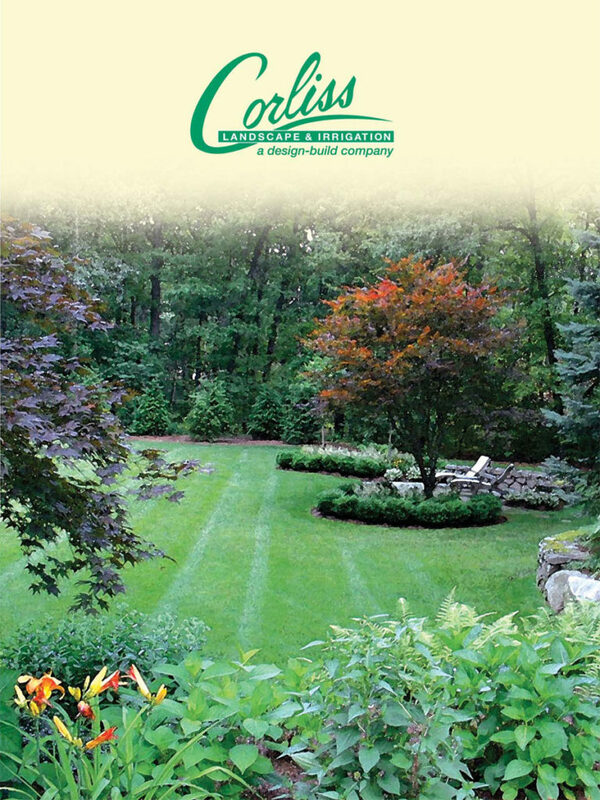 Give us a call and get to know more about us and our services.